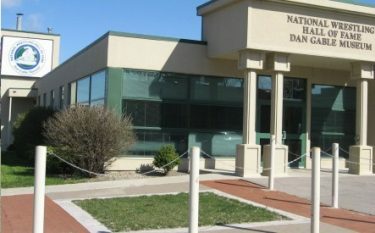 WATERLOO, Iowa – The National Wrestling Hall of Fame announced that it is seeking a Director for the National Wrestling Hall of Fame Dan Gable Museum in Waterloo, Iowa. The individual will replace Kyle Klingman, who has resigned to accept a position with Trackwrestling. Klingman has been the director of the Dan Gable Museum since the Hall of Fame purchased it in 2010. For more information about the position and the application process – Click Here.